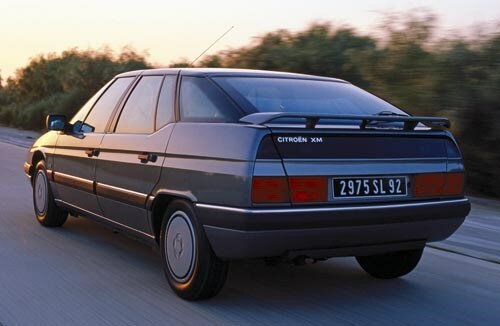 I'm the bloke who has owned three Citroën XMs. Perhaps there are other such crazies lurking in various Citroën car clubs. Hell, this could even invoke a rude letter. Why so silly? Well, not so silly, I plead. The first two were excellent - the second proving outstandingly good. But it was third time unlucky. 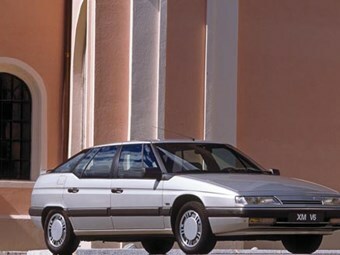 I bought my first XM, a beautiful metallic burgundy '94 model, in 2003. 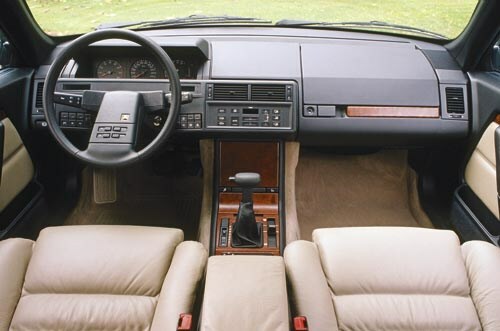 Some previous owner had re-trimmed it in yellow-beige leather which I didn't mind. When I drove this gorgeous device around the block I very nearly didn't buy it because there was no grunt to speak of and the low-speed ride was noisy. But, smitten by its beauty and its weirdness, I did (of course!). It came into its own as a magic carpet between Melbourne and Sydney on the occasion of a motoring journalist mate's unwilling 60th birthday (not sure how he feels nearing 70!). That was what the original Diesse was all about - wafting across Europe more comfortably and quietly than a Mercedes. Some months later, an almost new Honda Accord Euro Luxury seemed a smart purchase. Can you see where this is going? The Euro Luxury, in turn, got traded on XM number two, with which I had a serious case of infatutation. Metallic green, a 1997 model and thus powered by the 140kW twin-cam V6 instead of the boat anchor 123kW single-cam unit, it could at least get to 100km/h in 10 seconds, and sounded fast. You could set the suspension to the firm mode and it became a sports sedan. No car has better steering or a plusher highway ride. 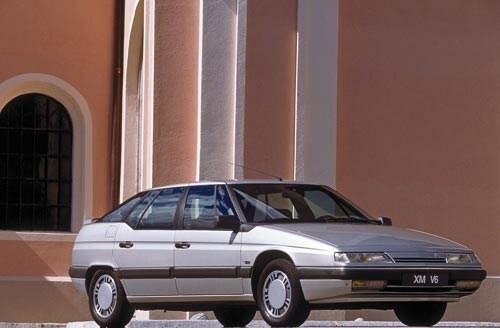 Only money worries allowed me to let it go and - in full manic Citroën mode - replace it with a much less expensive CX2400 Pallas, but that's another story. So when I saw a 1991 XM for sale a couple of years later, I was suckered right in. Cracked dash, various malfunctionings and an owner with a graveyard full of other Citroëns and Peugeots should have alerted me. Then there was the intermittent red alerts on the dashboard (it always does that, he said). This was perhaps the last really stupid - possibly the stupidest - purchase I will ever make. A string of mechanical disasters drove me to expensive spares and, indeed, spare. When I had finally found a buyer, the immobiliser played up. After a frantic call to an ex-factory expert, I got the car going but was unwilling to switch the engine off when I'd covered the 200 kilometres to the buyer's place. The phone call came when I was five minutes towards home. I offered to help with money. In the end, the new owner solved the problem. But plenty more followed. I know because he would ring me. "But I still love it," he said. I almost understand.